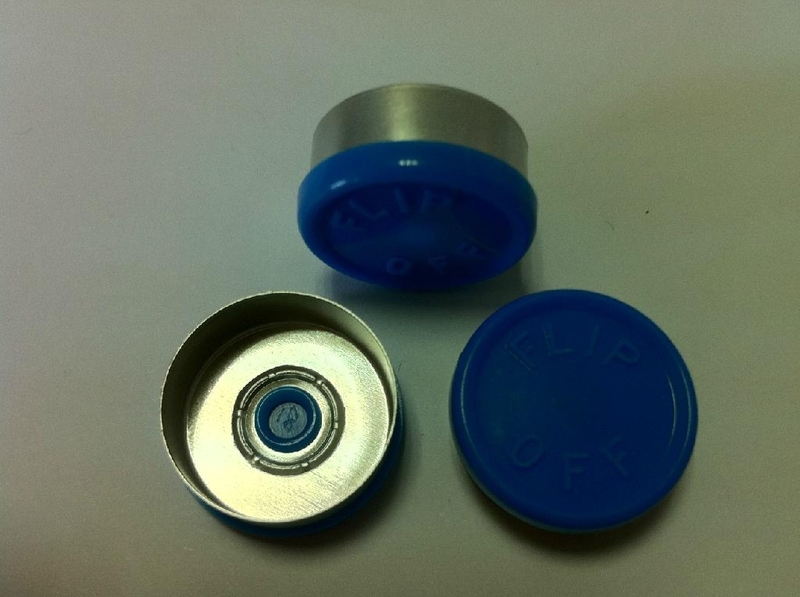 20mm Al-plastic Seals, Aluminum Seals for Injectables. 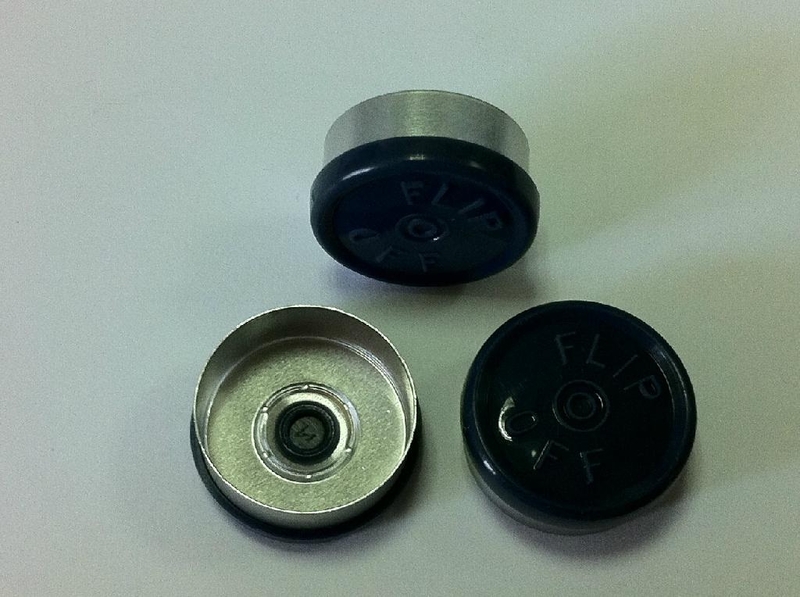 flip off caps for injection vials, made from aluminum plastic + aluminum material. Bulk quantity at short lead time.